Who wants boring? No one right? But too often it feels like all the gift ideas I find are the same as all the other items I have seen. Not anymore! 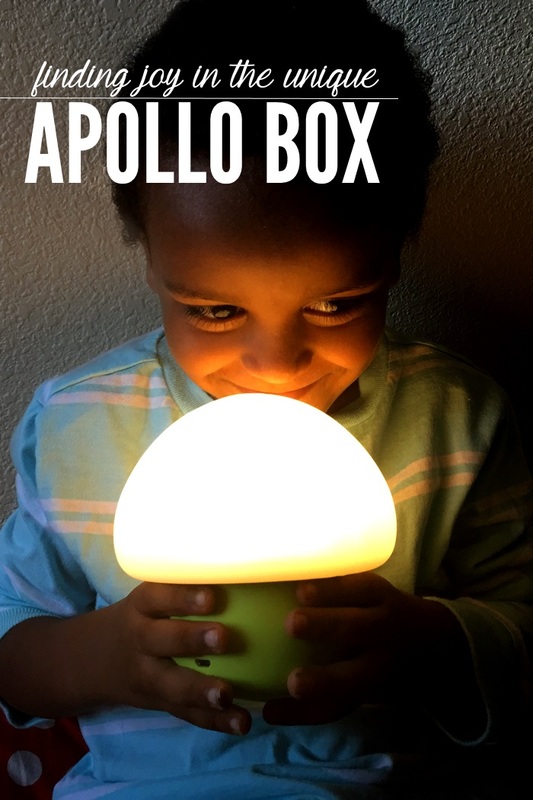 Thanks to Apollo Box for sponsoring this post and helping us discover the fun in our world! We need more originality, more authentic products. Things that are useful, AND trendy. I have found an online treasure trove! Apollo Box features the best in tech goodies – perfect for gifting and home shopping, and always with free shipping. Apollo Box is a platform of creative – and ridiculously useful – products. 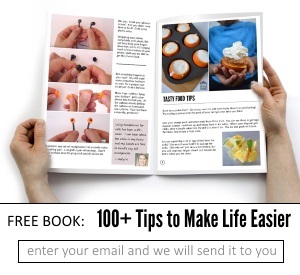 It is a membership site allowing you to get special discounts and offers, most of these products are things you didn’t know you needed, and you can’t find them in retail stores. And then offer them to their exclusive members, with hefty discounts! 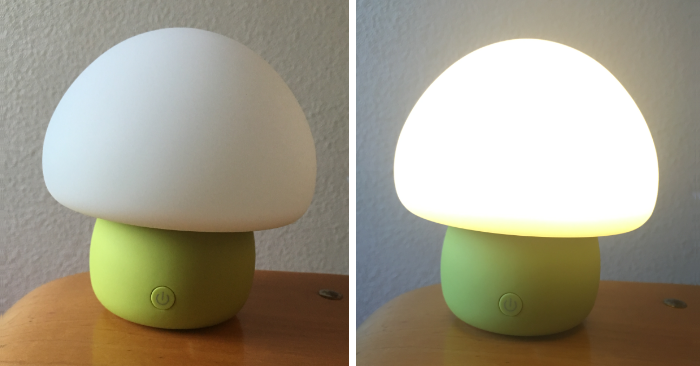 Like the Smart Mushroom Lamp! Seriously, who would have thought a lamp could be so fought over! Charge it up and you will have three hours of lamplight at night! It’s soft, portable, and the lighting can change to match your mood. Bring nature indoors. No needd for buttons or switches, this lamp is touch-responsive! Feeling wide awake, turn the LED light up with a tap, want less light, tap again. Go for blue light in the early morning! Or keep this Smart Mushroom Lamp near the diaper changing table andd turn the lamp on red for those middle of the night changings. Red light will not interrupt your sleep cycle, allowing you and your babe to go back to sleep more easily. It’s soft! Really! And as it is an LED light, the lamp does not have bulbs that can get hot. 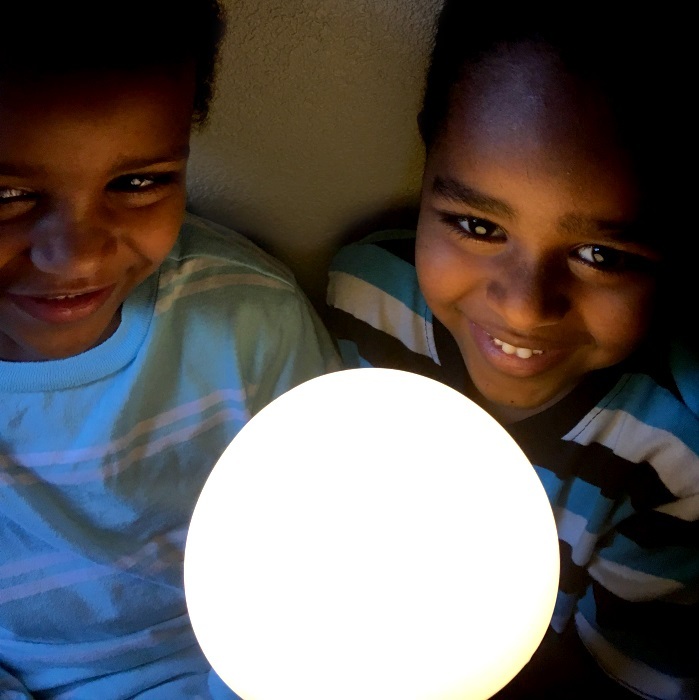 We have even let our tots who have nightmares take the lamp to bed with them. A battery level indicator tells you when it’s time to recharge. Watch the lamp in action!! We are totally getting another one! It is super intuative and convenient. Apollo Box finds all the nifty gadgets like the Smart Mushroom Lamp and features them in one fun online membeership storefront! You’ll have to join to believe it! Want to see more? Check out their Facebook Page.